The Majestic Downtown is a national favorite for special events. 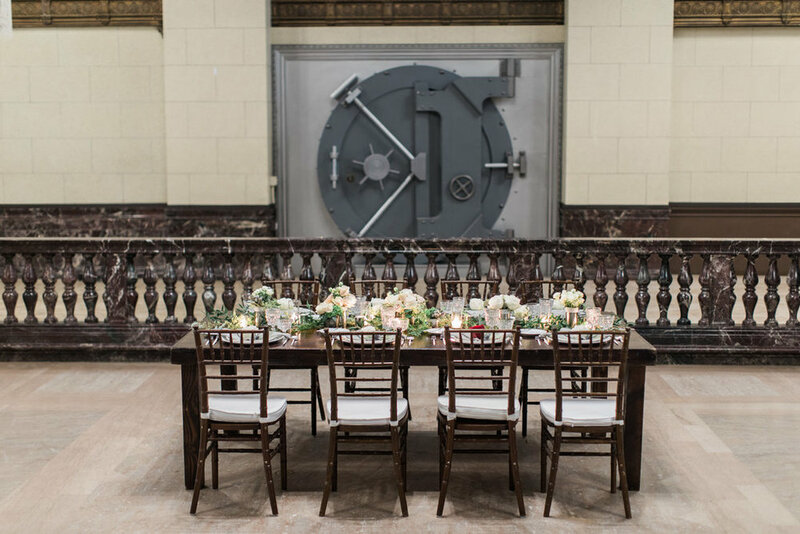 With a combined 25,000+ square feet and stunning historically preserved ambiance, The Majestic Downtown is the perfect backdrop for any occasion. Whether you're planning a corporate function, gaming expo, red carpet event, fundraising gala, social event, private gathering, wrap party or any other special occasion, we would love to host your next event.